Is it safe for pregnant women to drink alcohol? Is it safe for pregnant women to drink alcohol? A new report shows even doctors don't agree. In this week's British Medical Journal, experts argue both sides. 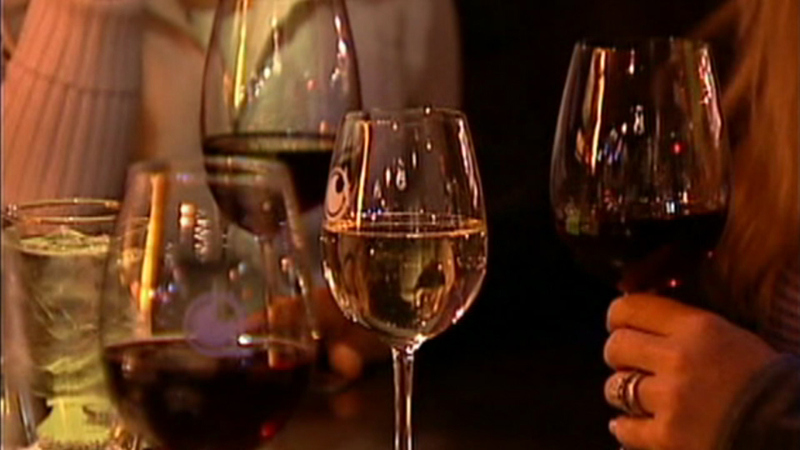 Some doctors say it's better to be safe and avoid all alcohol, but others say the occasional glass of wine in later trimesters is okay. In the end, the choice is up to the mother. But experts say it's best for women to consult with their doctor first.